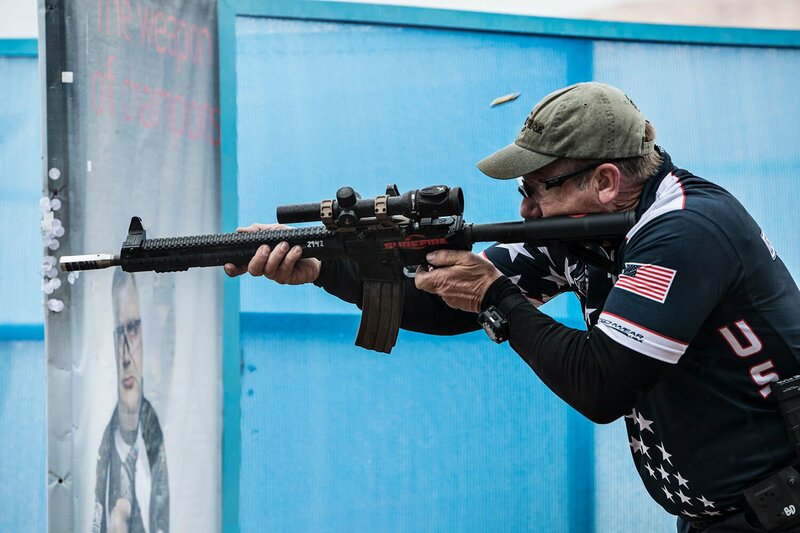 Kubinka, Russia – USPSA rifle shooters had a dominant performance at the 2017 IPSC Rifle World Shoot, and PROOF Research-the Montana- and science-based company world renowned for its lightweight, high-performance rifle barrels-played a large part in their success. Team USA secured two team gold medals and five individual medals: three gold, one silver, and one bronze. Of the 16 shooters comprising Team USA, seven of them competed with PROOF Research barrels, including several winners. The Men’s Senior Team in the OS Division won gold, with three of the four team members-Barry Dueck, Mike Voigt, and Jeffrey Cramblit-shooting PROOF barrels. The US women also took gold in the Ladies Team OS Division, with Lena Miculek and Maggie Reese both shooting barrels manufactured by PROOF. Two of the competitors using PROOF barrels also medaled in individual competition: a gold for Lena Miculek and a bronze for Jeff Cramblit. Barry Dueck placed sixth overall against 75 other senior shooters in the OS Division, and Lena Miculek won the Shoot-off in her category. 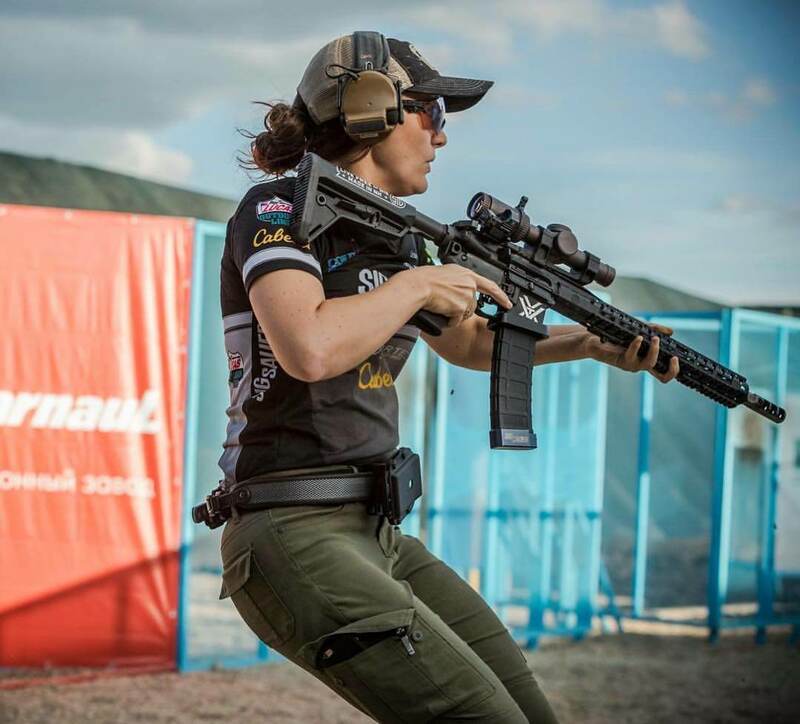 The match was the first-ever rifle world championship held in Russia and included 30 courses of fire ranging from 5 to 320 yards with technically demanding shots.